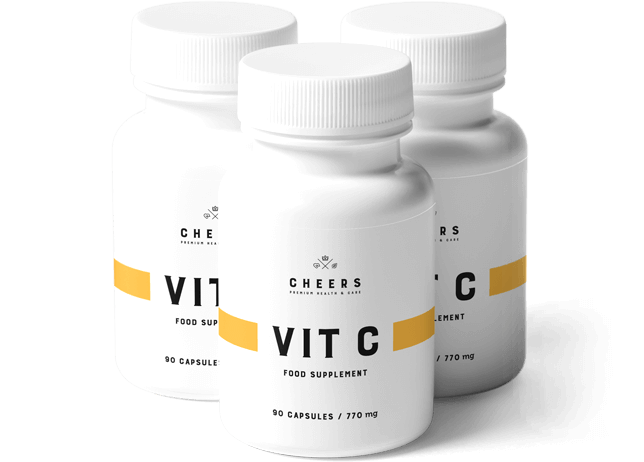 *Vitamin C contributes to the proper production of collagen to ensure normal functioning of cartilage, bones, blood vessels, gums, and teeth. 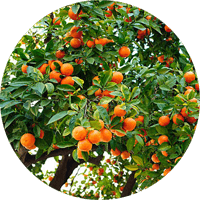 Vitamin C is the most well-known vitamin necessary for the body to function properly every day. 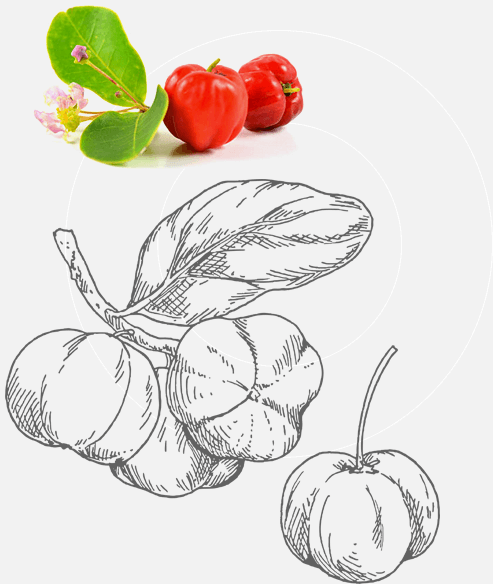 Its influence isn't limited to supporting the immune system. 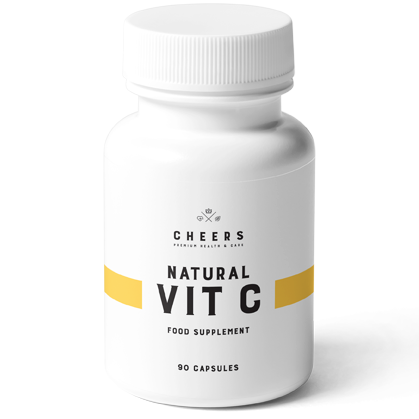 Vitamin C takes part in the production of collagen, contributing to the proper functioning of teeth, gums, cartilage, and bones. 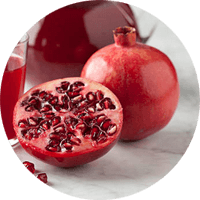 It also beneficially affects blood vessels. 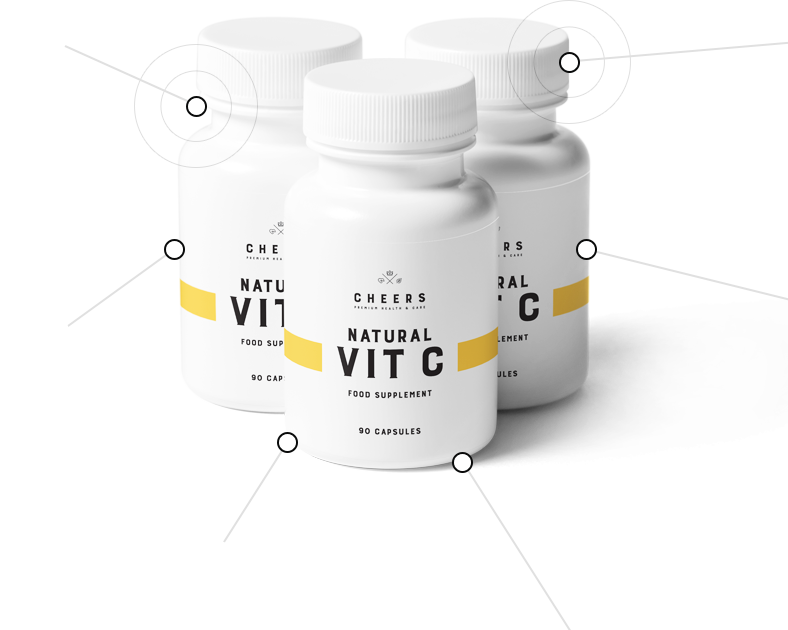 Vitamin C produced by Cheers comes exclusively from the best, most natural sources that provide the widest spectrum of activity and the highest bioavailability. 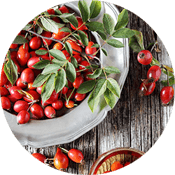 Rose hips are rich in vitamin C. They contain 40 times more vitamin C than citrus fruits. 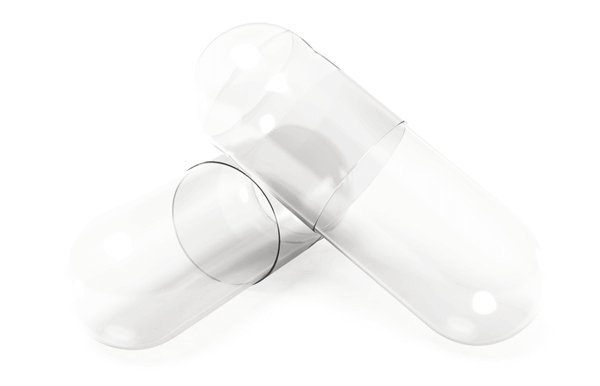 They support the immune system and also contribute to the proper functioning of the digestive system. 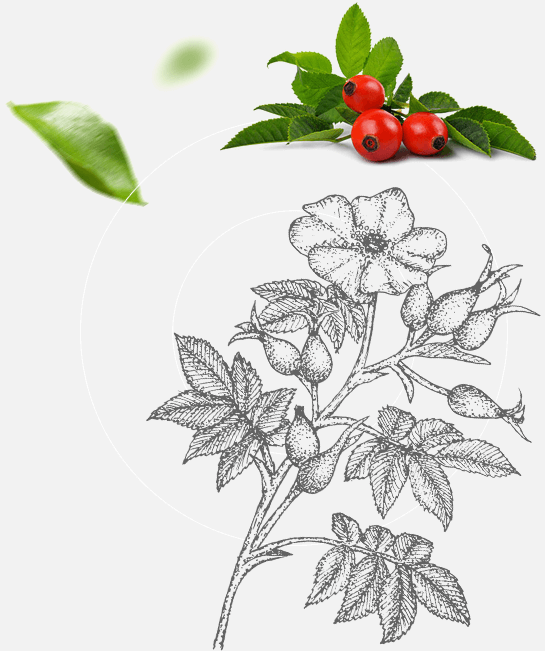 Rose hips also support the functioning of the kidneys and bladder. 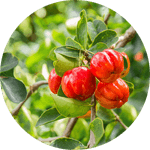 100 grams of this fruit, also known as the Barbados cherry, may contain up to 2500 mg of pure vitamin C. It contains valuable anthocyanins, and the vitamin C included in it reduces the feeling of fatigue and protects the body’s cells from oxidative stress. Citrus fruits are more than a source of vitamin C. They also contain bioflavonoids, which are compounds with antioxidant properties. 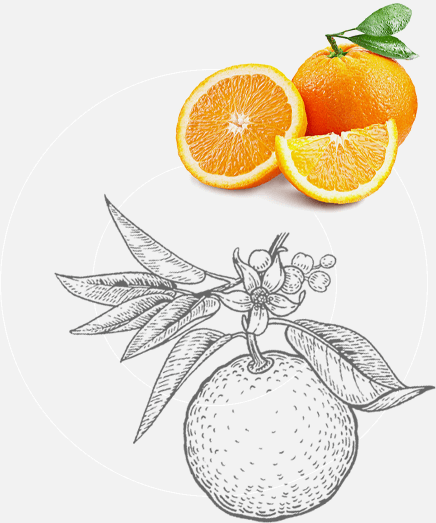 Citrus bioflavonoids increase the antioxidant potential of vitamin C and support the process of its absorption.